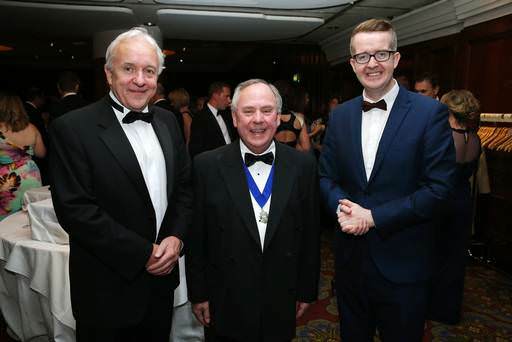 The Chartered Institute of Management Accountants (CIMA Ireland) held its Northern Area Annual Dinner in the Europa Hotel recently with mentalist David Meade entertaining guests. 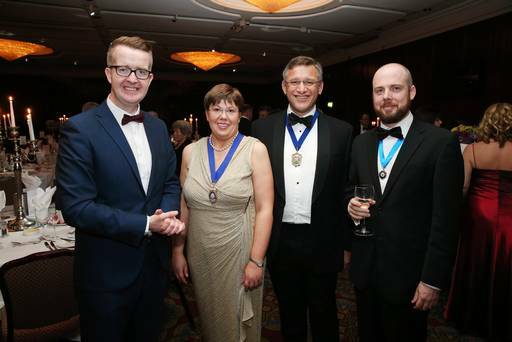 It was the first time the CIMA Ireland Board held its Annual Members Meeting in Northern Ireland with Deputy President of CIMA Worldwide Andrew Miskin flying in for the occasion. Warren point business man Frank Nolan stood down as Chair of CIMA Ireland and Sheila Lewis from Cork was elected the new Chair. CIMA has over 1,000 members in Northern Ireland, predominantly based within industry and the manufacturing sector.